When I pulled into Emma’s driveway, I immediately fell in love with the tree-lined driveway and knew this would be where some of her photos would be taken. 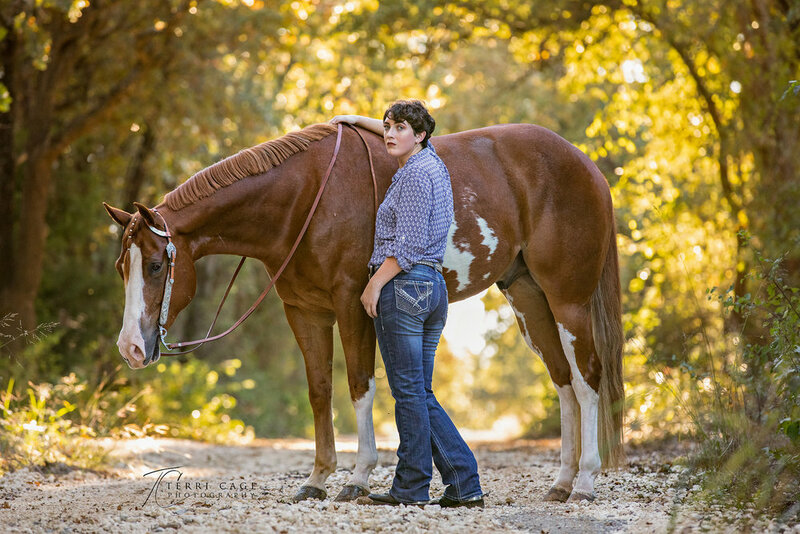 Tree-lined driveways are always my favorite, they are scenic and I find it easier for the model to handle their horse. With the lack of grass, the horse won’t be so tempted to try to eat. 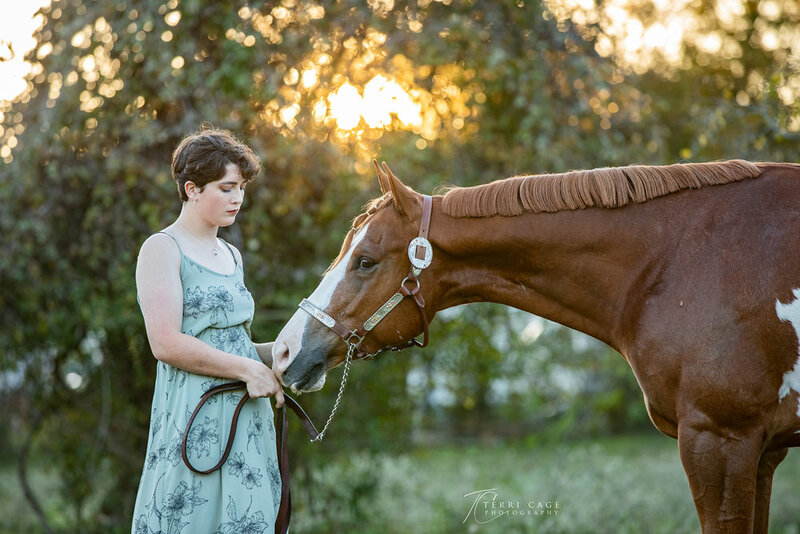 Emma and her horse, Jax made me think of National Velvet. Emma has some Elizabeth Taylor qualities, mostly her big beautiful eyes and Jax could easily double as The Pie.